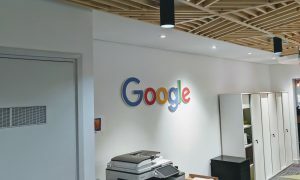 Tech giant Google releases its most-searched lists every year, giving each country and the world, insights into which subjects we’re most interested in. From movies, sports people, lyrics, Google curated a summary of our 2018 top searches, and a very interesting category is the top trending songs of the year. 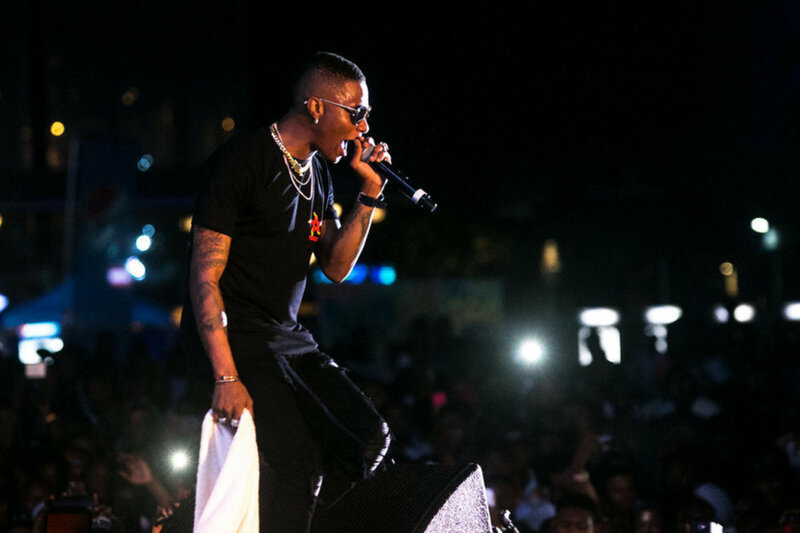 The list was dominated by fan favorites and Afropop superstars, Wizkid and Davido and Olamide with their massive hits that rocked the music scene the entire year with songs like, “Science Student”, “Assurance” and Wizkid’s Fever in the top three. The chart proves how big the state of Afropop currently is, and the artists leading this charge. We can only hope that moving forward new artists like Tonero, Odunsi, Lady Donli can bring much-needed diversity to our search engines.